Yes, there’s a bit of southern hospitality in Greenville but there’s also a whole lot of opportunity with it being the hub of Eastern North Carolina. The Emerald City boasts a scene ripe for local businesses to thrive, especially if your business can be found online. Our specialty is helping local businesses connect with their customers online with affordable web design built to help get your business found in Greenville. Every part of our service has your business in mind to get you seen more. There are a lot of potential customers to reach online with East Carolina University and Greenville Convention Center. Opportunities for local businesses to connect with new customers primarily happens online today which is why we want to build you an affordable website for your business. The many large businesses in Greenville also means there’s a lot of opportunities for small local businesses to benefit. East Carolina University and Vidant Health alone thrive with the help of your local businesses. 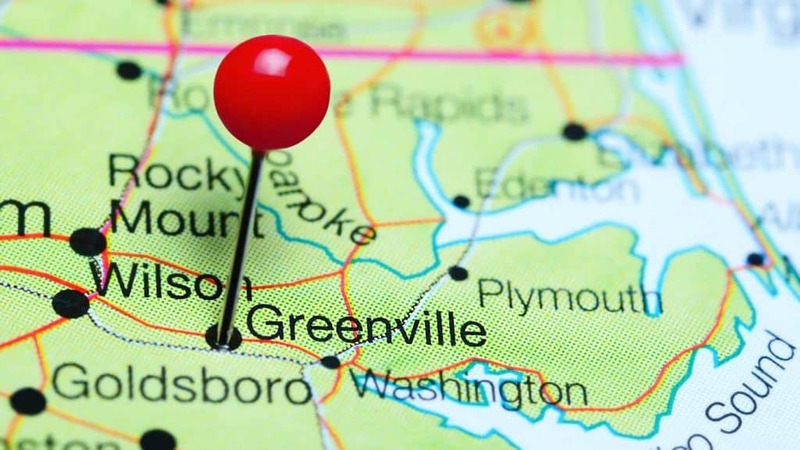 How do your customers who might work at those companies find a business in Greenville, North Carolina? The answer today is becoming more and more “the internet.” When someone needs to find somewhere to buy something, the first place they often turn is their smartphone. That means doing business and successfully growing will take tapping into the market who is searching on the internet. We help your business do that starting with a professional custom affordable website. Because people start their search for a business in many different places, being listed consistently and accurately on local business directories is essential. We have you covered there too. One last thing people are looking for is trust. They want to know your business can be trusted which is why we help businesses with a method of getting more reviews more consistently. All of these things show your business can be trusted, online and off. We help bring trust to your business in the online world. These resources are helpful for starting and running a local business in Greenville. Be sure you also ensure you rank high in search with our business listings management platform. Small Business Center – lots of free resources from Pitt Community College including free seminars and confidential consulting. Greenville-Pitt County Chamber of Commerce – a great resource for local businesses including an excellent directory of local businesses. Ready for custom affordable web design in Greenville like no other? We'll create an amazing and fully custom website built specifically to help people in Greenville, North Carolina find your business.